Ebus is one of the pioneering bus charter companies in Singapore that has tremendous experience and expertise in its field of operation. 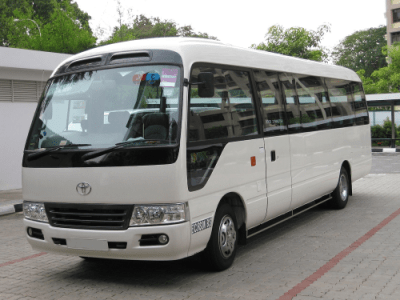 We are one of the leading bus service in Singapore that has a fleet of buses which aids in serving thousands of people every day. We do not restrict ourselves to a single service as our bus service in Singapore is hailed for its versatility and variety. Besides the general public, we cater even to corporate clients who hire our bus services for their employees for both short and long term needs. If you have a big corporate event lined up, you can always fall back on our reliable and excellent services and we are sure to live up to your expectations. With experience spanning more than 3 decades, we are aware of the best strategies which helps us succeed. We started as a small bus charter Singapore company but owing to the success we managed to make, we have diversified and evolved and got even better and bigger with time. We have a lot of varied buses which in turn can be used for different purposes and needs. The main aim at Ebus is to ensure that the client ends up being satisfied. Our growth over the years has been very prolific and we continue to expand further and acquire even more buses so that we can serve our clients extensively. 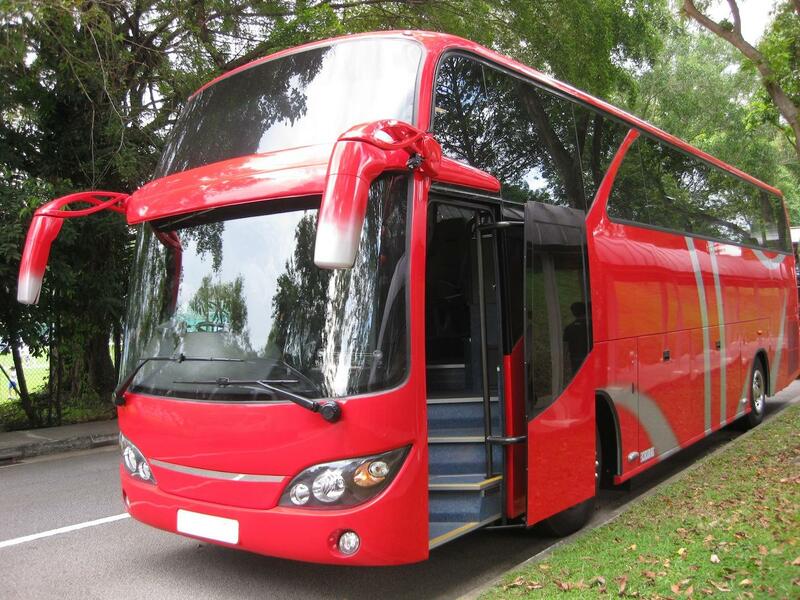 At Ebus, the main mission is to offer bus charter and bus service in Singapore which is par excellence. Following is a snapshot of some of the top points which form a core part of our mission statement. Research the Singapore market to find the core transportation areas where we can expand our services even further. To offer the finest services to our clients such that they end up being thoroughly satisfied. To procure repeat clients by offering top service quality. To offer special services to our esteemed customers so as to retain them in the long run. To ensure that the quality of the services stays impeccable and ensure cent percent client satisfaction. To evolve and grow as a company and garner larger business sales. Ebus works hard to live up to its reputation and our team works round the clock to bring to its customers the finest bus service in Singapore. Take a look at the services we offer and get in touch for a quote.